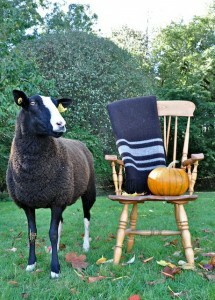 The single narrow stripe on the blanket which represents the white marking at the tip of the long undocked tail. 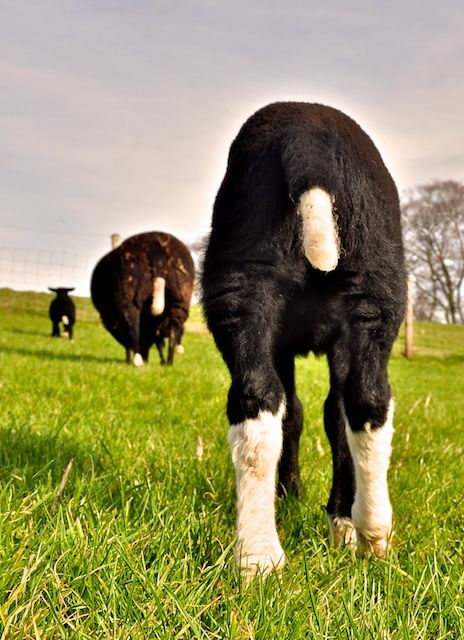 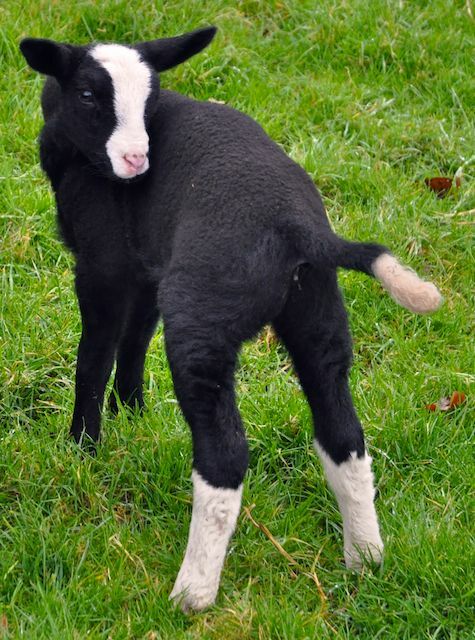 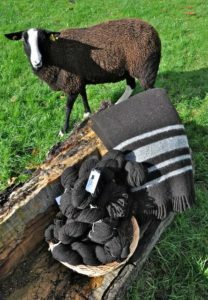 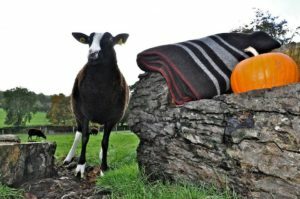 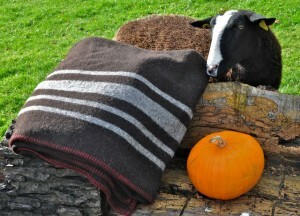 The second stripe on the blanket is the broad stripe or blaze that Zwartbles sheep have from the top of their head between their ears down to their nose. 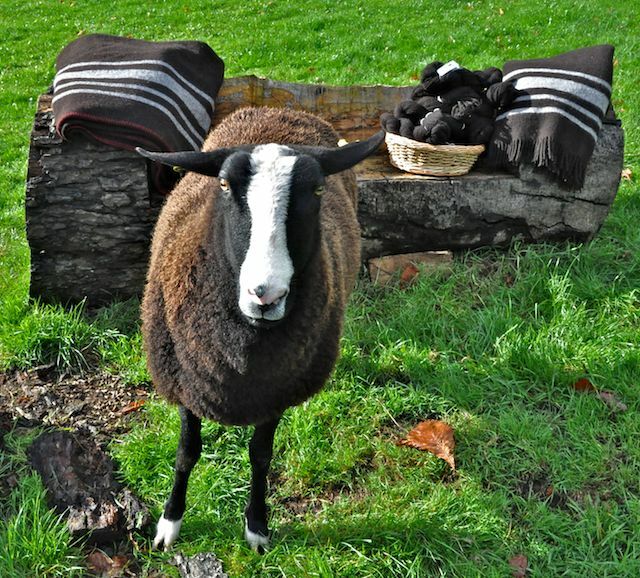 Finally the two narrow stripes on the blankets together are the two white stockings from the Zwartbles hind legs. 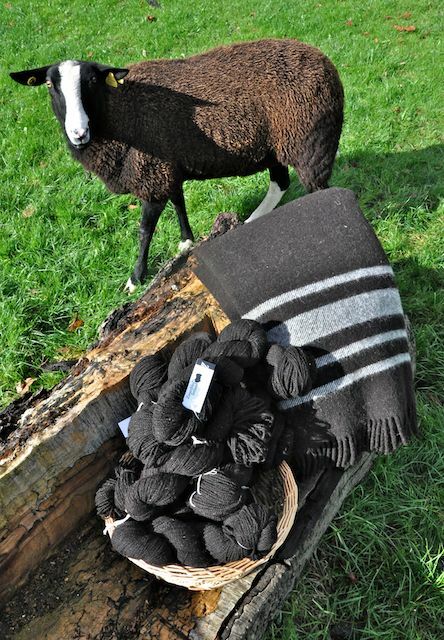 So there you have why we have the four white stripes on our otherwise pure rich dark chocolate natural Zwartbles wool blankets. 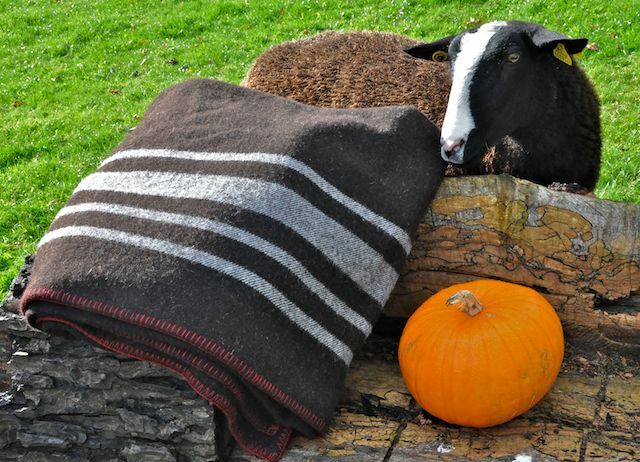 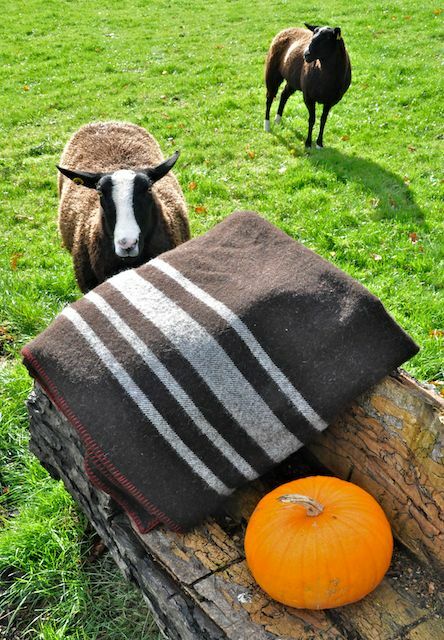 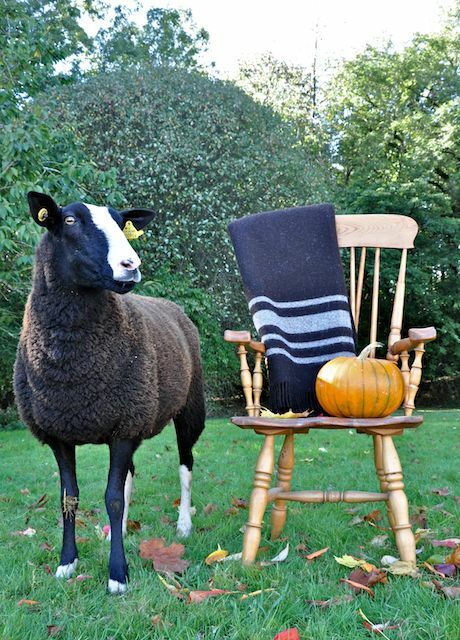 With autumnal colors everywhere winter is drawing ever closer so you might like a warm 100% all natural Irish wool blanket, or knit yourself a wonderful chocolate woolly sweater with our Zwartbles yarn.